Darline is a spunky little six year old from the village of Plas Charles near Galette Chambon. She lives with her father, sister, and brother. 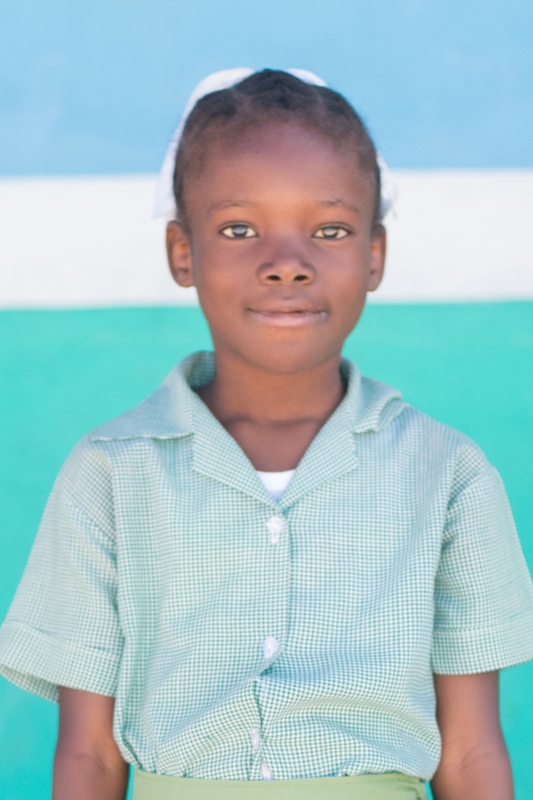 Her father is a mason and helps build houses when he can find work. The economy isn’t always too good, so he struggles to find consistent work. 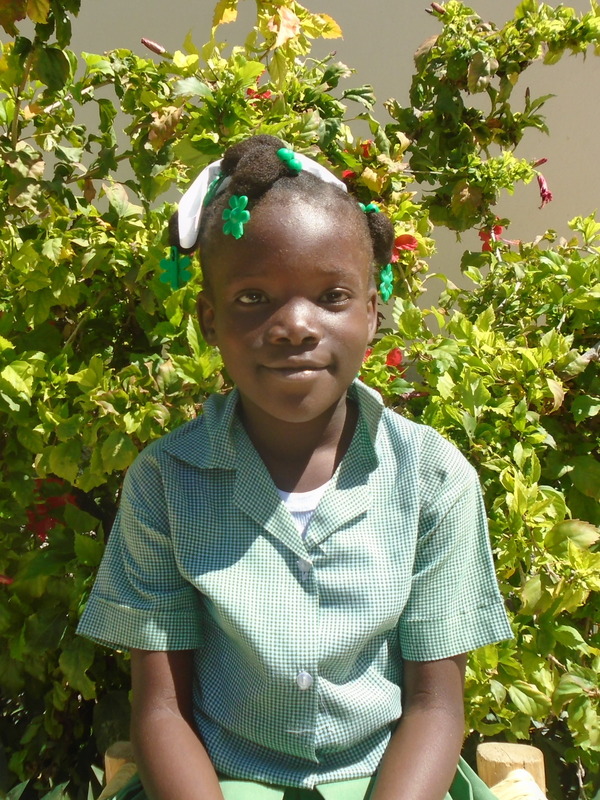 Darline loves to play with her friends, study, sleep, and wash dishes. 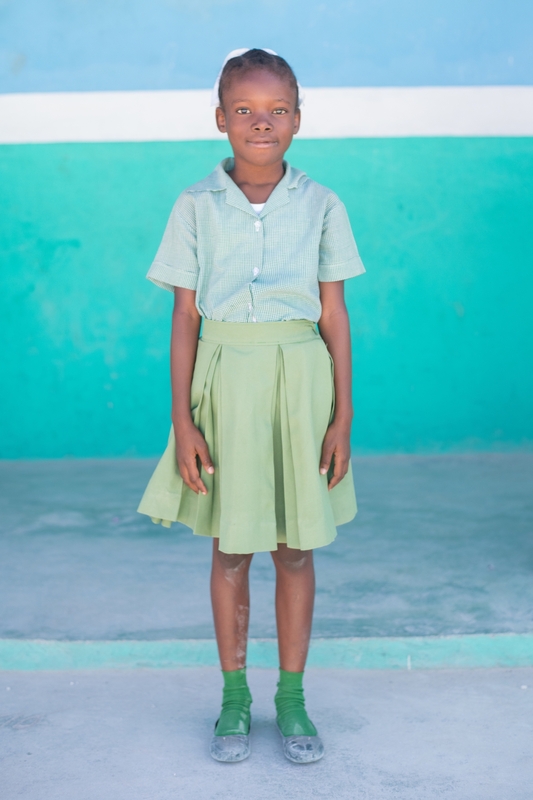 She loves to study French, and when she grows up, she wants to become a doctor.